A lovely, smooth Australian white wine with hints of nectarine and butterscotch. Great balance leads to a long finish. Rated by Langton's auction house as "Excellent"
Melbourne is the thriving, multicultural capital of Australia and it is often commented that it is the most European-like of all the Australian cities. A popular weekend activity for many Melbournians, young and old, is to visit the wineries of Yarra Valley just 50km east of the the city. Perhaps because the terrain is not quite as dramtic, they ignore a much closer development. 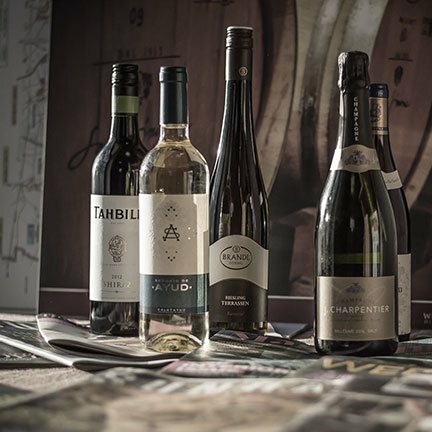 The northern perimeter of Melbourne has witnessed a crop of boutique wineries setting up stall and taking advantage of the temperate, Mediterranean climate and interesting soils. All these new wineries are copying the original of the species founded in 1863; Craiglee Vineyard, situated at the end of the Melbourne commuter line and home to winemaker Pat Carmody. Pat is is assisted by his wife Dianne and sons Dave and Tom, as well as the constant companionship of his loyal dog, Coco. He maintains a great interest in his roots in County Clare, even receiving copies of the Clare Champion every month. All the grapes at Craiglee are hand-picked and hand-pruned and, proving vintage should matter in Australia too, will show variations from one year to the next depending on the vagaries of the weather. It's not often we get an opportunity to taste wine with such a heritage from the New World. "A really individual Australian Chardonnay. Sweet, thick and dense. Succulent and toasty with a proven track record for ageing beautifully." Jancis Robinson, The Financial Times. "Charm in a glass, with a beguiling fragrance and decent weight of fruit. A touch more bottle ageing will round it out nicely." "Côte d’Or meets Melbourne. This subtle but pretty wine has a deft oak touch with beautiful floral and citrus aromas and creamy texture." "Powerful but subtle chardonnay. A moderate 13% abv makes for relaxed drinking." When it became clear that the Sunbury site provided a unique terroir ideal for the growth of cool-climate wines. 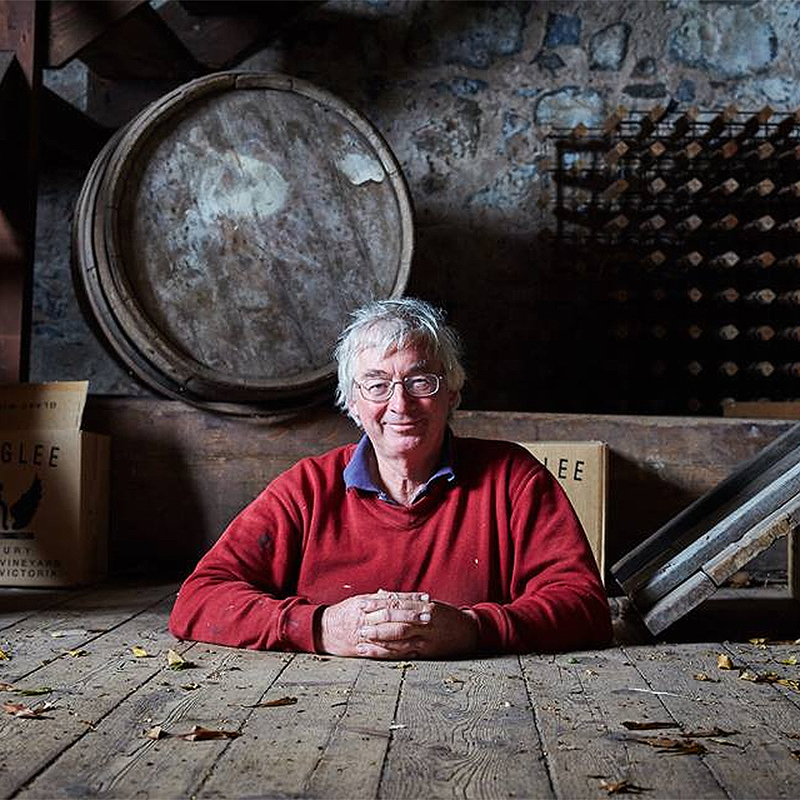 As a result Patrick planted vines on the site of the original vineyard in 1976 and processed the first wine in 1979. The first commercial quantity was released in 1982 with the 1980 shiraz.